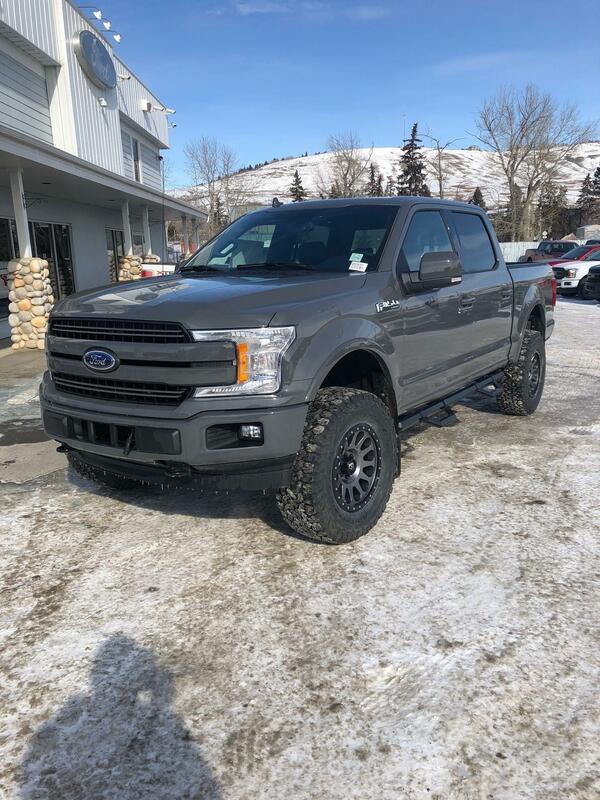 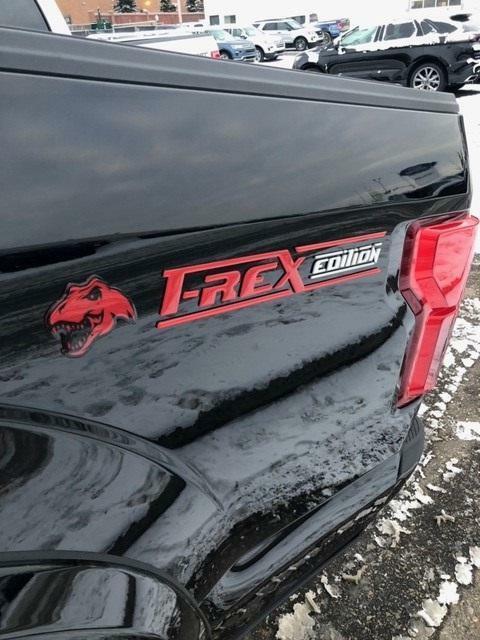 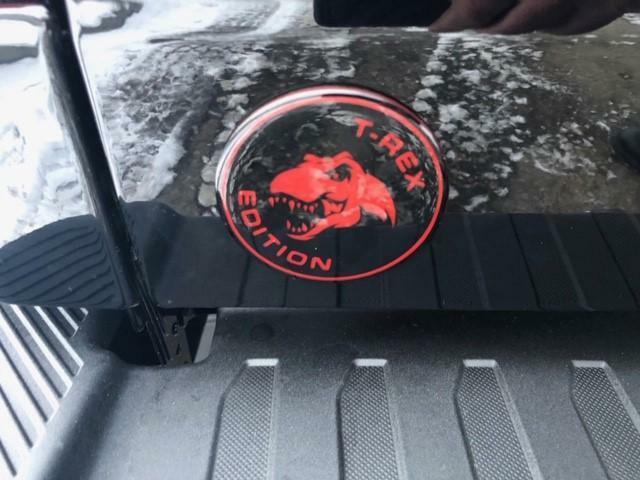 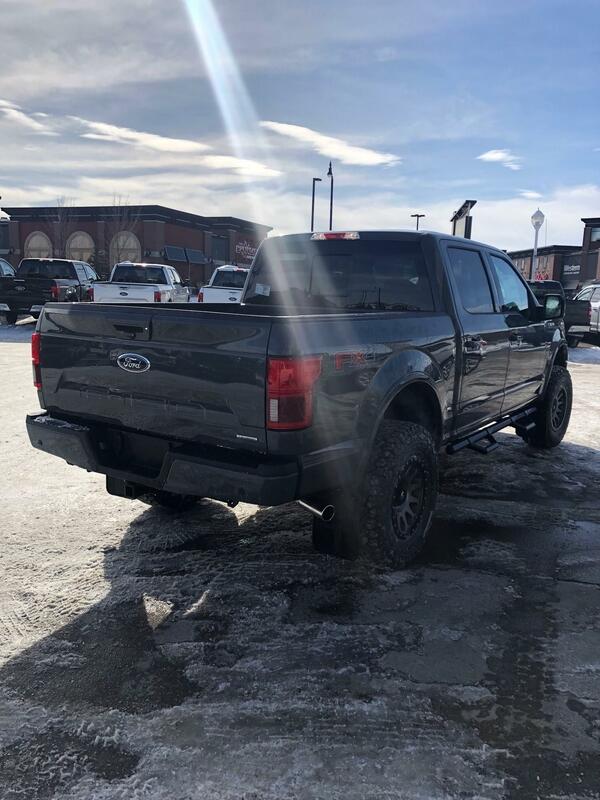 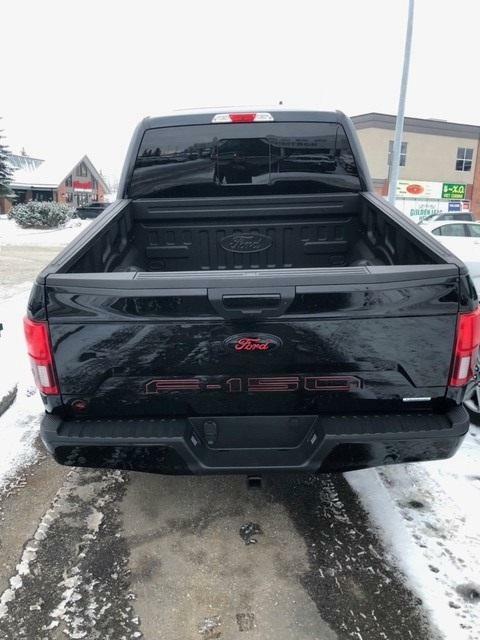 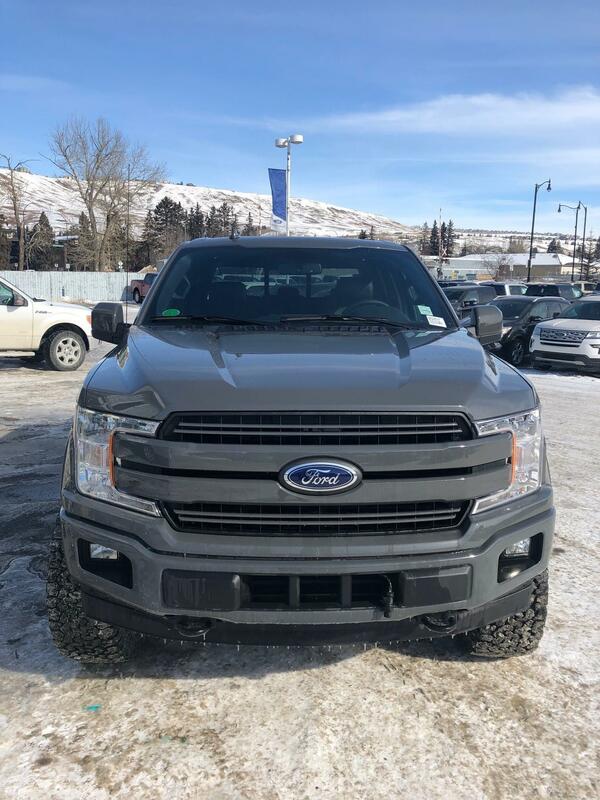 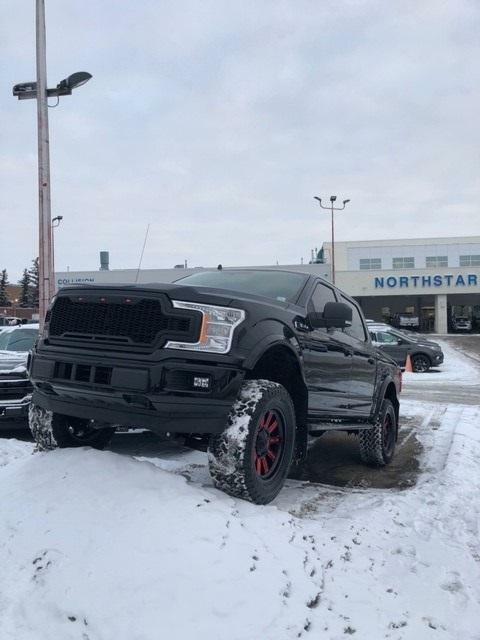 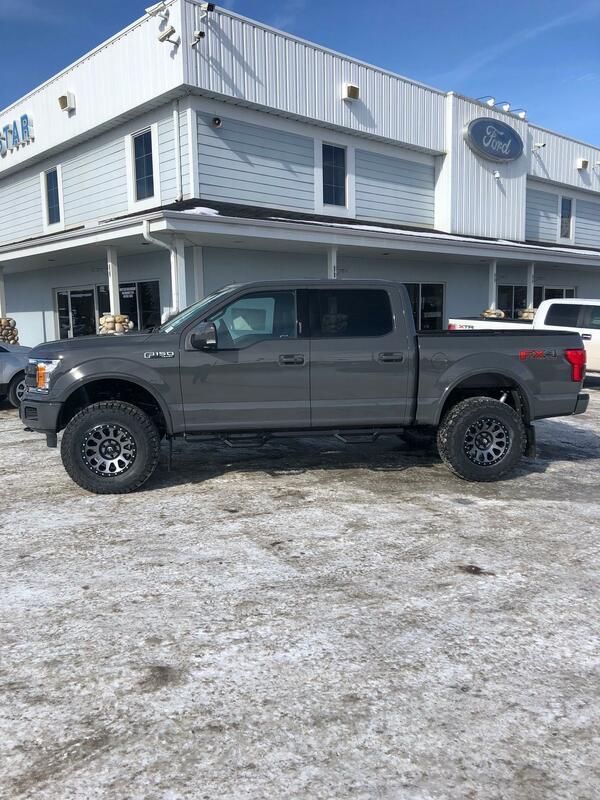 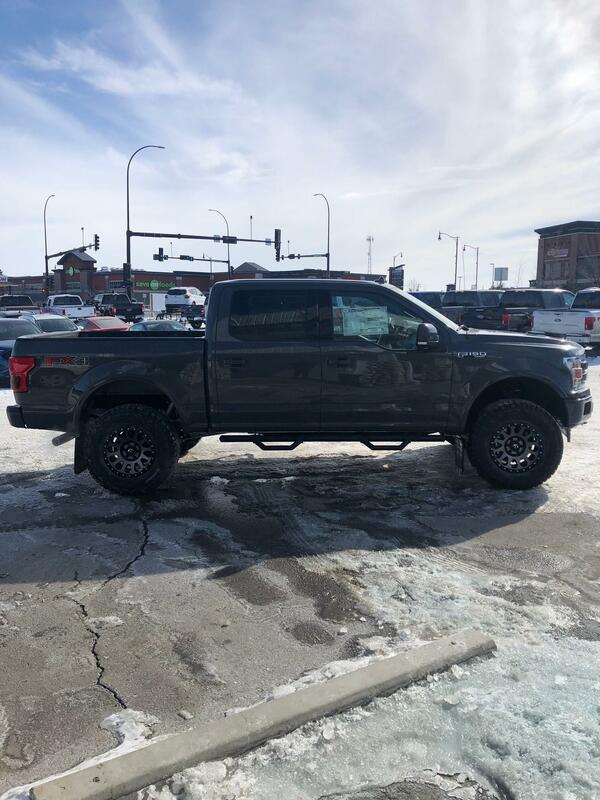 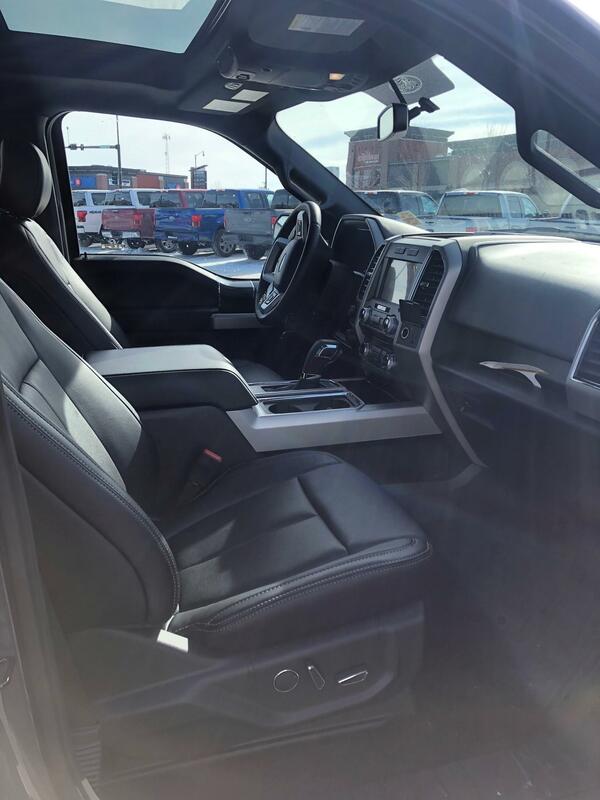 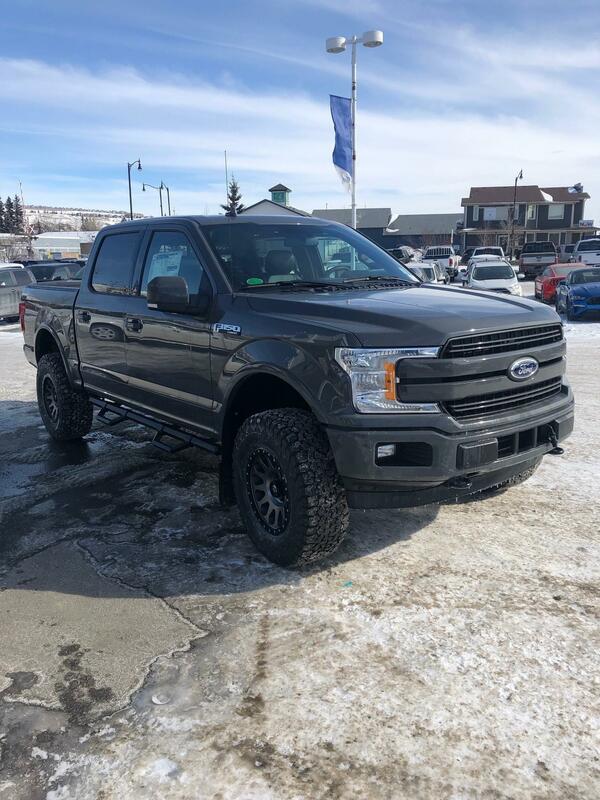 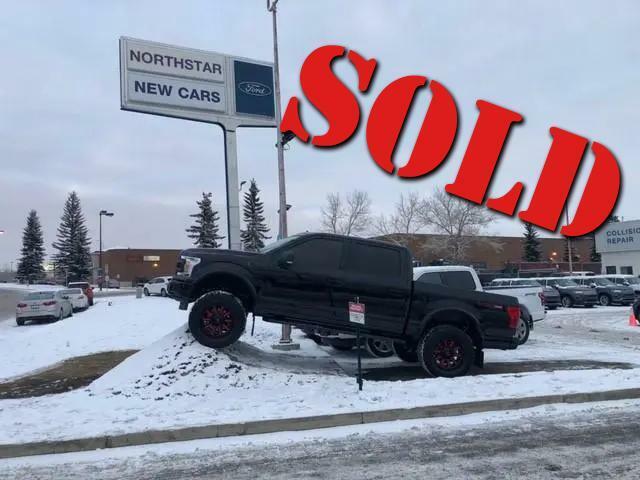 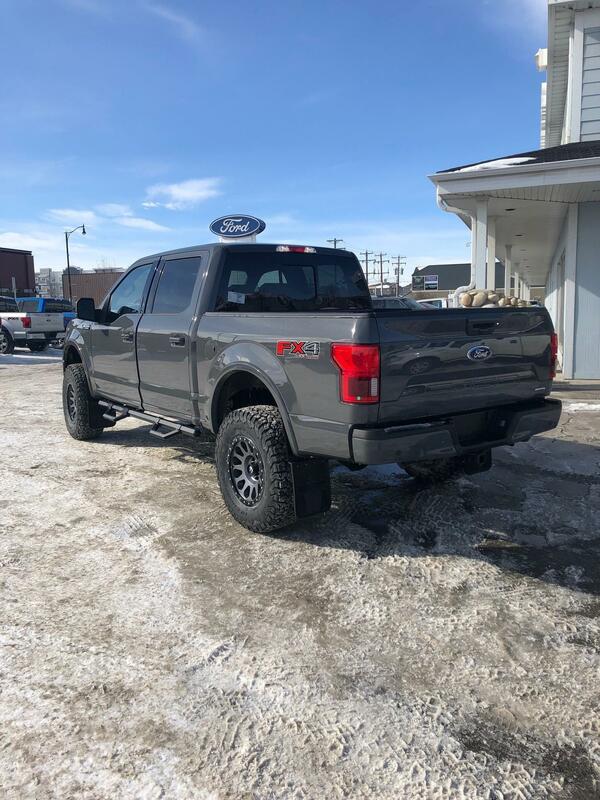 This one-of-a-kind 2018 F-150 TREX comes comes custom with the following: spray in box line, tonneau cover, wheel well liners, 4' lift kit, alignment, step bard, gator bcks! 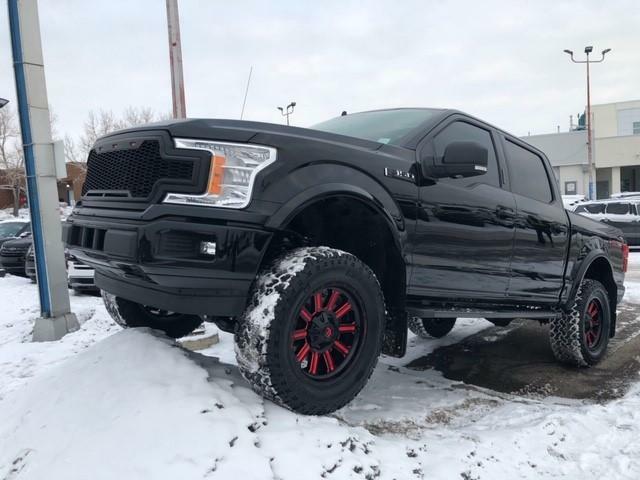 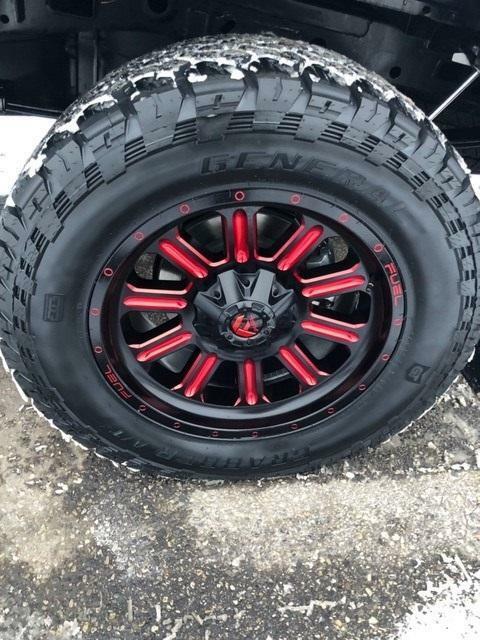 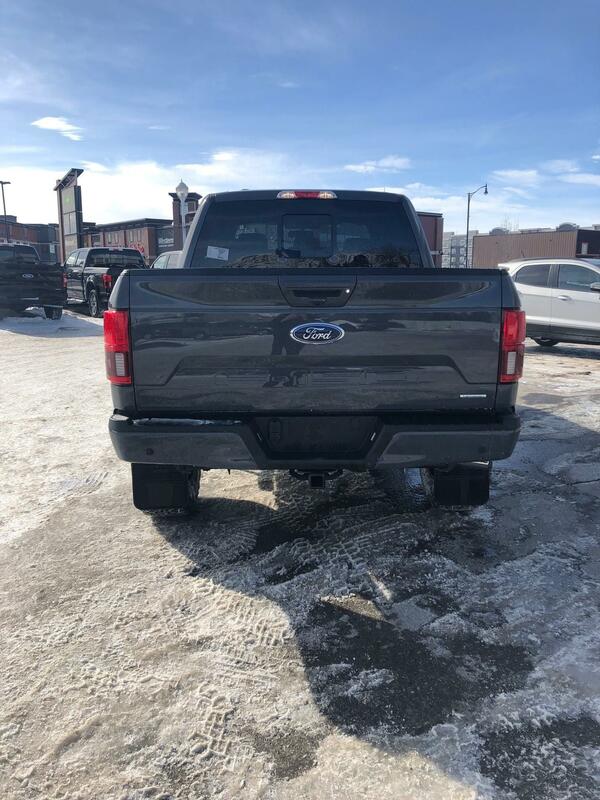 This 2018 F-150 come with custom Katzkin Two Tone Leather Rims and Grabber Tires Grille Insert and lights Exhaust Tip 6 inch BDS Lift Kit Kick Back Mud flaps Smooth painted flares Tailgate Decals. 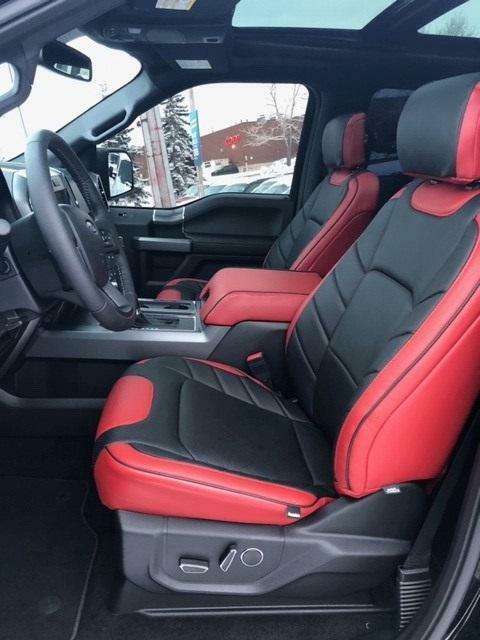 $430 bi-weekly plus gst $1,000 from customer on the Northstar Ford Flex plan annually.